Of all the dozens of different bus types I have had the pleasure of driving, my favorite, modern lowfloor type of bus overall for general layout, body shape, ride, comfort, dash layout etc etc in general route operation is Northcoast's Downtown bodied buses. 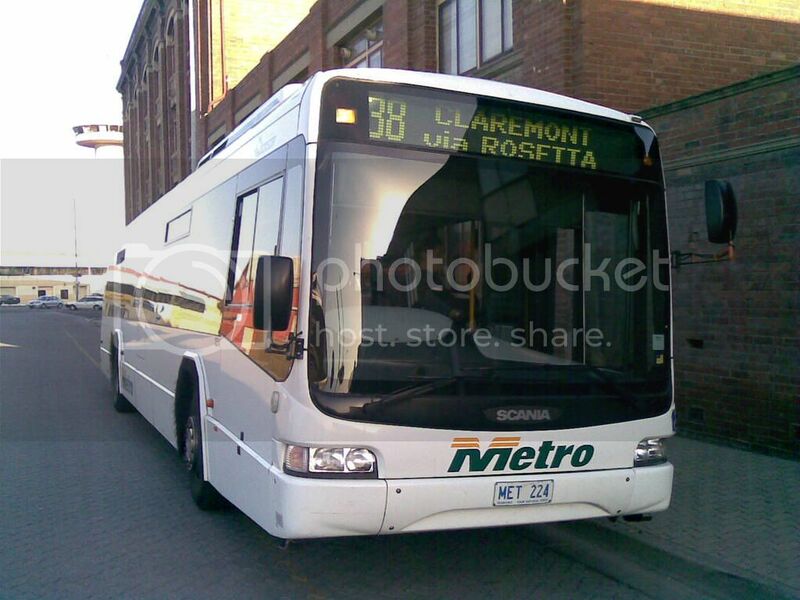 I know they run on routes and other work all around Australia, basically I am hoping you all can post pictures of them in as many different liveries as possible..! They may not be everyone's favorite cup of 'modern lowfloor' tea.. so to speak, but as I said overall they are my favorite.. followed VERY closely by CB60MAX Customs...! the swing is literally 40/60 with northcoasts obviously the favorite. KEEP THE PICS COMING EVERYONE...!! pleeeeease.. These are my favoutie looking ultra low floors as well. 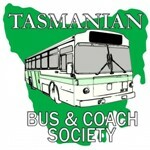 Hopefully someone can post pictures of the one at Cooma Coaches - it's the best looking bus in Australia at the moment! BusPicsQLD... my goodness thankyou so much for taking the time to posting those pictures..!! By far, my favorite has to be the TRANSlink one's ... nice, bright livery and the interior looks superb...! Its a shame the Ventura one's arent looked after better by drivers, mechanics and management alike...! Thankyou all who have posted pictures.. if anyone has any liveries that aren't featured on the page so far, please do post them up..! Northcoast wrote: Its a shame the Ventura one's arent looked after better by drivers, mechanics and management alike...! 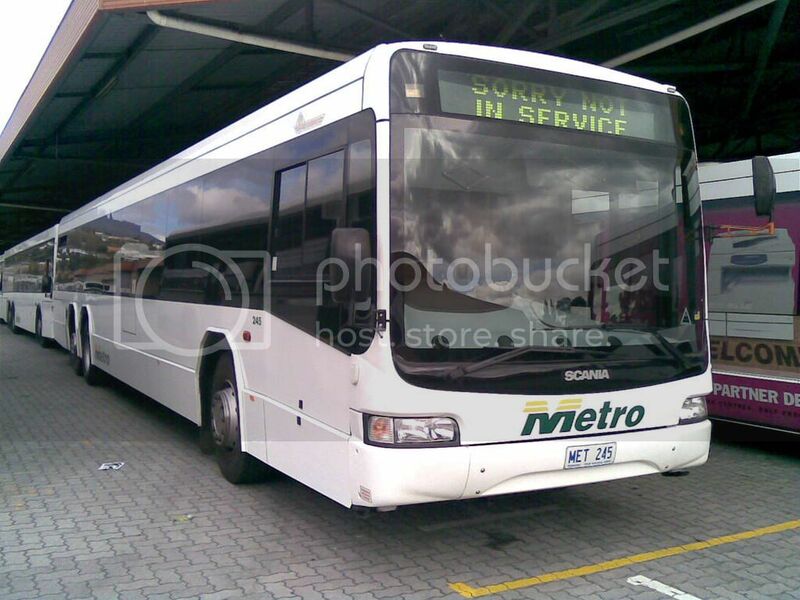 Yep, I did a service on 858 on Saturday and it's really not that nice a body, combined with the seat padding that becomes so soft your sitting against the plastic, they are a rather useless bus... and they look awkward IMO. CB60, VQ, this is a picture request thread, if you wish to make such USELESS and non-related comments... do so elsewhere please.